I think in this day and age we are always on the look out for quality items at reasonable prices. I don't know anyone that can splash the cash anymore on furniture and furnishings, yet we all still want the best that money can buy. 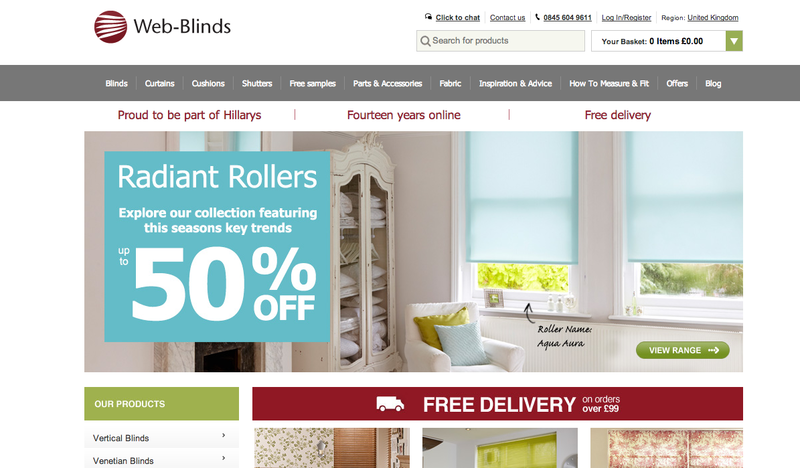 Web-blinds in the sister online site of Hilary Blinds, a name you may have heard of, and a name you can trust. They particularly focus on value for money without scrimping on the quality and are proud of the fact that they offer a 12 month guarantee on all their items. 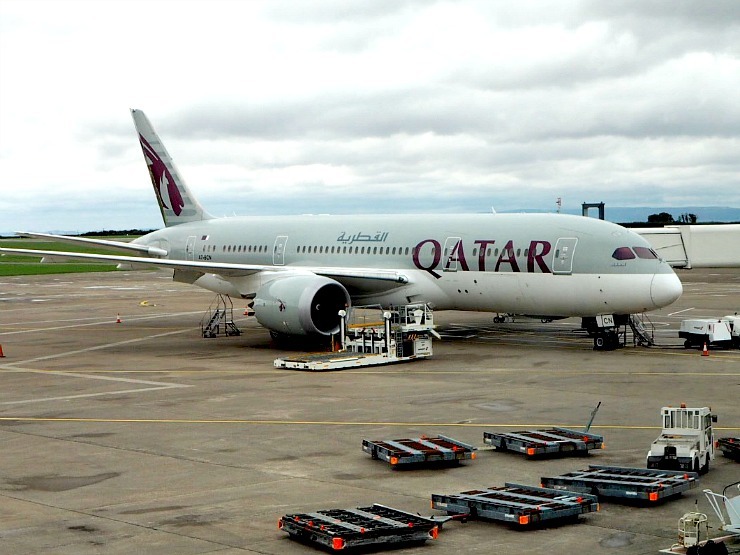 Their online site is clearly laid out with easy to read text, and is easy to navigate. As you can see from the website, they have brilliant offers, and free delivery on all orders over £99. Web-blinds sent me a blind to review for my son's bedroom. 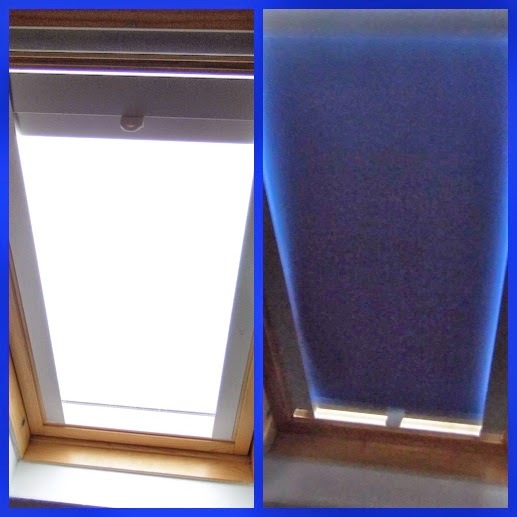 We had a Velux window installed a couple of years ago, but have yet to buy a blind to fit, so this was a great opportunity. 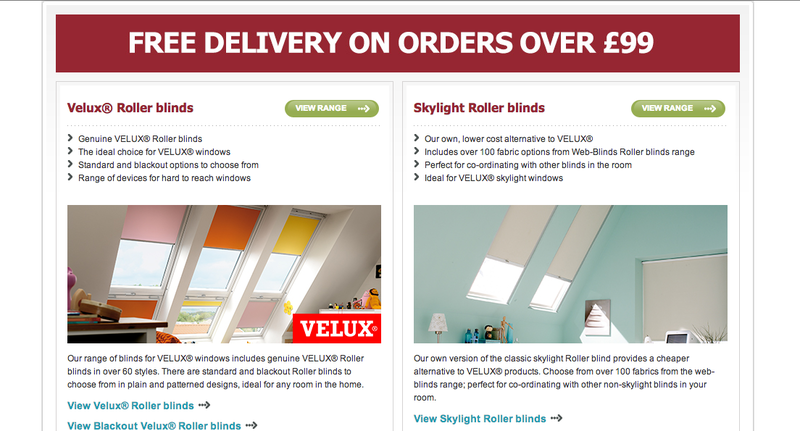 Velux blinds can be really expensive, and although you can buy these at the Web-Blinds store they also offer a cheaper alternative with Velux compatible blinds with over 100 fabric options. The prices on these compatible blinds were very good so I ordered one, and was keen to see the quality of the blind when it arrived. When the blind arrived I was pleased with the fabric. I ordered a blackout blind in blue to fit in with my son's bedroom and the material was nice and thick. One thing I would say is that it did not come with any instructions. My husband had to use Mr Google to find out how to install it. Once the information was found it was up and installed in only fifteen minutes. I like the blind, and once it is pulled down it blocks out the light in my son's bedroom. It does have a tiny gap at the top of the blind, and bottom but this could be due to the way my husband installed it. Would I use Web-Blinds again? 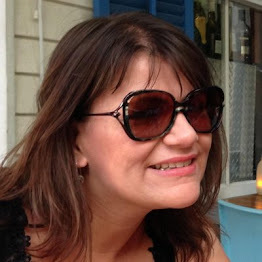 I would as I think the prices were good, the quality was excellent and the choice was varied. I think it's important to pay attention to the installation process and then you really can't go wrong. I would as the prices were good :) Thanks for commenting Kate. 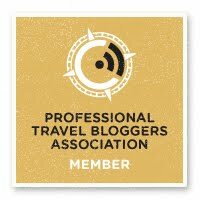 I've come over as part of #triedtested and would love you to pop on over to carsonsmummy.blogspot.co.uk to say hi too! I don't have nets in my house, I am lucky I live in a flat so I'm not on street level though. Anything that can save you money is good I think especially with no scrimping on quality. I'm really fussy about what I put at my windows because I think it can make or break a room. I love the fabric choices available here. Yes the fabric choices are great and they do curtains too. It wasn't hard to install actually.